Entrepreneurs experience common challenges as they seek to transform their ideas into high-growth companies. 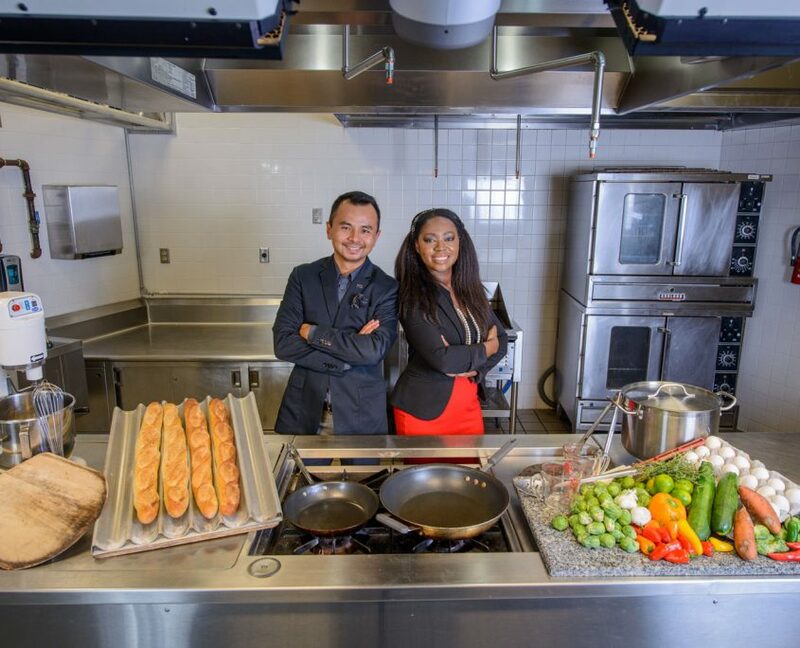 StartUP FIU Food has developed a Membership Program for food entrepreneurs with a desire to learn, network, and grow! F.E.E.D. supports the pursuit of operational development, best practices, and expertise from food industry leaders. F.E.E.D. services a diverse group of food entrepreneurs seeking to develop a sustainable and scalable plan for their business. 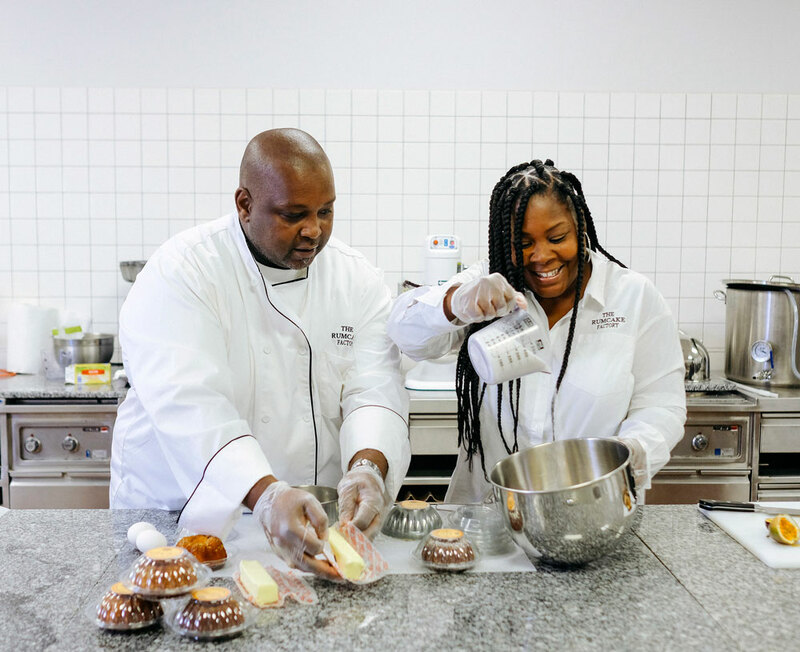 Our goal is to enrich the south Florida ecosystem by providing education, industry resources, and events to better serve the needs of food industry members. Our mission is to help communities enable their entrepreneurs transform their dreams into innovative businesses that make community prosperity a reality. StartUP FIU Food FEED quote: Speaker Series, Incubator, Paid Curriculum, and Membership Program. Group Mentoring Sessions – Access to subject matter experts within the food industry sharing their personal and professional experiences. Monthly Financial LABs – One of the many challenges Food Entrepreneurs face is maintaining information such as cash flow statements, balance sheets, etc. Financial LABS provides one-on-one assistance to program members. 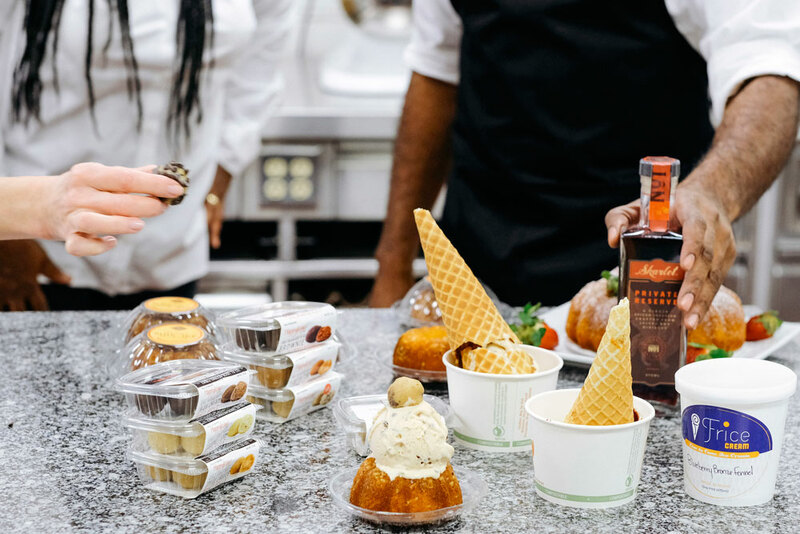 Focus Group Sessions – To better understand their ideal client, Food Entrepreneurs will receive support in the validation process, creating surveys and assembling focus groups sessions.